The FINANCIAL -- The euro area (EA19) seasonally-adjusted unemployment rate was 8.3% in June 2018, stable compared with May 2018 and down from 9.0% in June 2017. This remains the lowest rate recorded in the euro area since December 2008. The EU28 unemployment rate was 6.9% in June 2018, also stable compared with May 2018 and down from 7.6% in June 2017. This is the lowest rate recorded in the EU28 since May 2008. 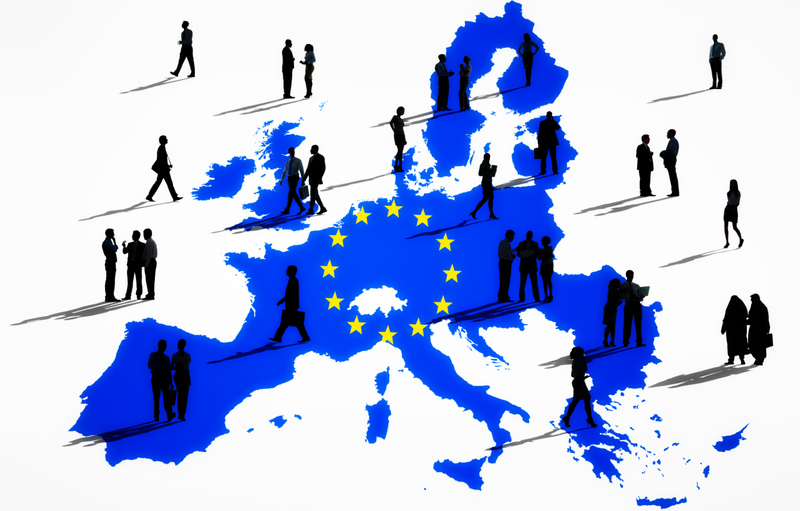 Eurostat estimates that 17.105 million men and women in the EU28, of whom 13.570 million in the euro area, were unemployed in June 2018. Compared with May 2018, the number of persons unemployed increased by 4 000 in the EU28 and by 14 000 in the euro area. Compared with June 2017, unemployment fell by 1.657 million in the EU28 and by 1.146 million in the euro area. Among the Member States, the lowest unemployment rates in June 2018 were recorded in the Czech Republic (2.4%) and Germany (3.4%). The highest unemployment rates were observed in Greece (20.2% in April 2018) and Spain (15.2%). Compared with a year ago, the unemployment rate fell in all Member States. The largest decreases were registered in Cyprus (from 11.0% to 8.2%), Portugal (from 9.1% to 6.7%), Croatia (from 11.1% to 9.2%), Estonia (from 6.8% to 4.9% between May 2017 and May 2018) and Spain (from 17.0% to 15.2%). In June 2018, the unemployment rate in the United States was 4.0%, up from 3.8% in May 2018 and down from 4.3% in June 2017. In June 2018, 3.415 million young persons (under 25) were unemployed in the EU28, of whom 2.412 million were in the euro area. Compared with June 2017, youth unemployment decreased by 386 000 in the EU28 and by 266 000 in the euro area. In June 2018, the youth unemployment rate was 15.2% in the EU28 and 16.9% in the euro area, compared with 16.8% and 18.9% respectively in June 2017. In June 2018, the lowest rates were observed in Malta (5.5%), Germany (6.2%) and the Netherlands (7.2%), while the highest were recorded in Greece (42.3% in April 2018), Spain (34.1%) and Italy (32.6%).